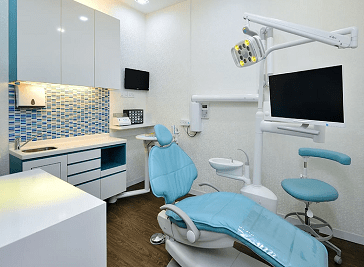 Dental Clinics in Singapore provide a wide range of general and specialist dental services throughout Singapore. The clinics are equipped with the latest equipment necessary to achieve the desired aesthetic and treatment outcomes. Digital X-ray machines with low radiation emission are used, along with OPG (full mouth X-rays) for complete visualization of all your teeth and thorough identification of any underlying disease. 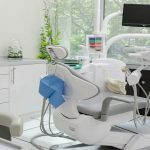 Singapore’s experienced dentists will ensure minimal discomfort during the course of dental treatment and examination. Strict infection control and sterilization protocol are also rigorously practiced, with all non-disposable equipment completely autoclaved, and all disposable items completely discarded and never re-used. Medical grade air compressors that provide oil free and water free air supply are used to provide compressed air. This ensures that there will be absolutely no risk of transmission of any viruses or bacterial illnesses through contamination. First impressions often makes a difference and gives you that edge over others. To help you maintain that winning smile, our team of experienced and, dedicated dental surgeons and dental specialists are here to assist you every step of the way. At Thomson Specialist Dentistry, we are proud to have multiple experts and specialists in the same centre. 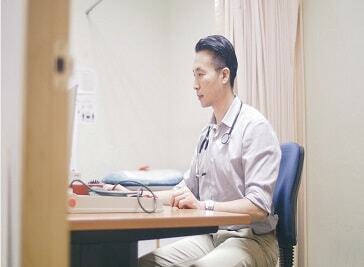 This means you always get the very best treatment by doctors who are passionate about their chosen specialties.